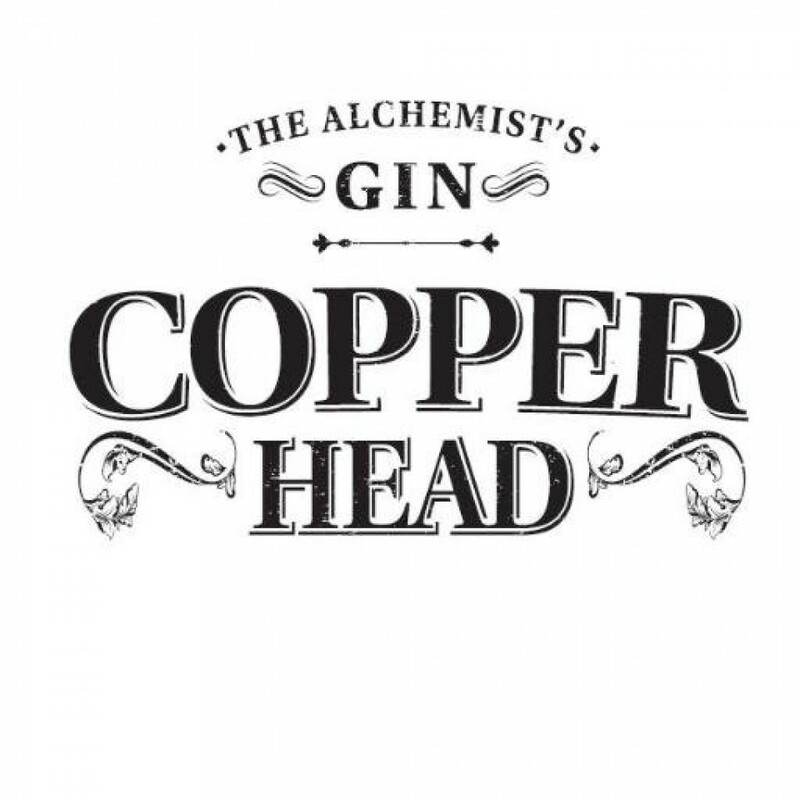 The Alchemist's gin, Copperhead's Black Batch balances black elderberries with black Ceylon tea to create an exquisite variant of the original Copperhead recipe that will pleasantly surprise your senses. Enchanted by tales of witchcraft and life prolongation, the elderberry bush intrigued Mr Copperhead with its healing properties and belief that it repels evil. 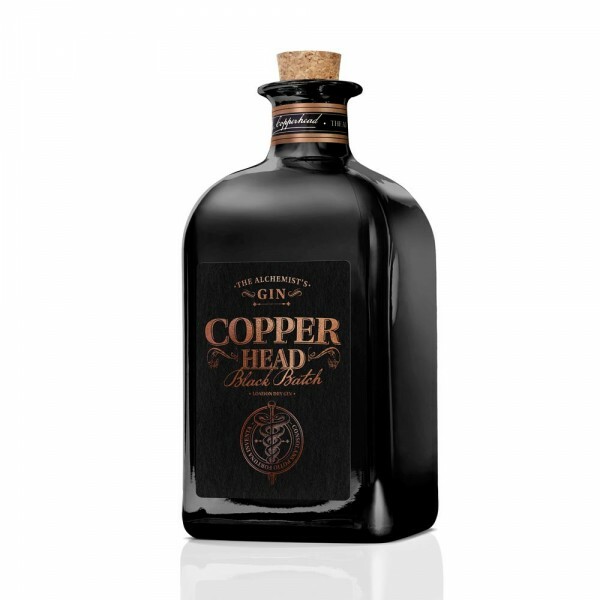 Combined with juniper berries, orange zest, angelica root, cardamon and coriander seeds the Copperhead Black Batch has a herby, floral flavour - more so than a traditional gin - but in a good way. Think dark and spicy with a citrus kick. This is not spring fields of flowers. This is powerful stuff. You should try it. Welcome to the dark side of gin.